Will Tamilnadu government provide job for Sterlite workers? Sri Ramachandra Murthy June 13, 2018 11:00 IST Will Tamilnadu government provide job for Sterlite workers? 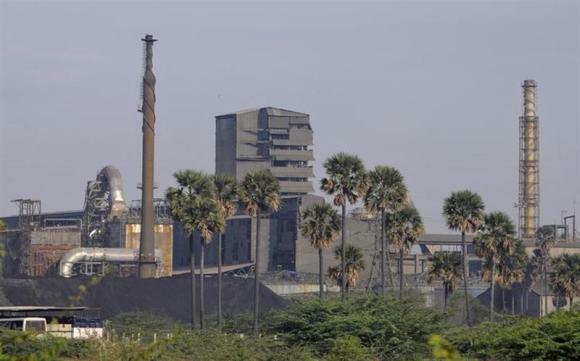 Tuticorin sources stated that special committees are to be constituted to identify developmental programs for villages around the private copper smelter plant in Thoothukudi. Meanwhile the district administration is also committed to the rehabilitation of employees of Sterlite that has been closed down and plans to create a website to help employees of Sterlite find alternative jobs. As per report as normalcy is returning after the May 22 riot that resulted in the killing of 13 people in police action and around 102 injured, the district administration now plans to go ahead to the next step of rehabilitating villagers around the copper smelter plant. 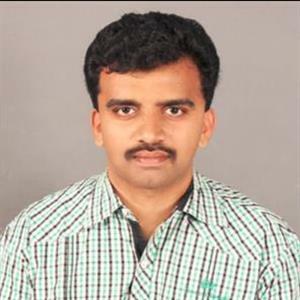 Thoothukudi district collector Sandeep Nanduri said “Already we have been taking up special developmental projects in the affected villages around the plant using the interest from the fine of Rs 100 crore paid by the company in 2013”.